Wagner served as a missionary in Bolivia under the South American Mission and Andes Evangelical Mission (now SIM International) from 1956 to 1971. He then served for 30 years (1971 to 2001) as Professor of Church Growth at the Fuller Theological Seminary's School of World Missions until his retirement in 2001. He is the author of more than 70 books. 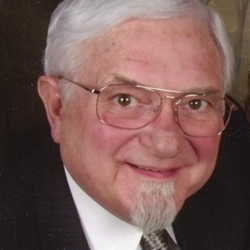 He was the president of Global Harvest Ministries from 1993 to 2011 and served as the chancellor emeritus of Wagner Leadership Institute, which trains leaders to join in a movement known as the New Apostolic Reformation, an organization Wagner also helped found. He was also the vice president of Global Spheres, Inc.